Here at Newdale we believe every child can benefit from music and the arts in their education. 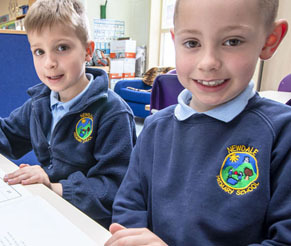 At Newdale we believe every child should benefit from music and the arts in their education. Every child at Newdale enjoys and benefits from music and the arts in their education. Music is all around us and is a universal language that engages and inspires academically, emotionally, physically and spiritually. 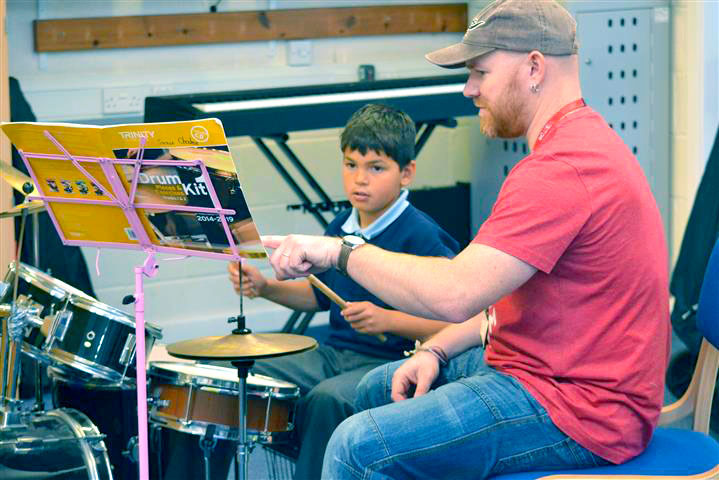 We firmly believe that all children should be given the opportunity to create, perform and appreciate a wide range of music using and listening to the instruments that can create such diverse sounds. In Music lessons, children learn how to create their own sounds using voice and instruments – tuned and untuned; communicating these sounds effectively and expressively, understanding and using terminology such as pitch, duration, dynamics, tempo, timbre, texture, structure and appropriate musical notations. They can also use technology appropriately to enhance their experiences. 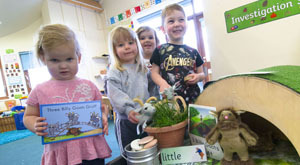 Children are given the opportunity to perform, listen to, review and evaluate music across a range of historical periods, genres, styles and traditions, including the works of the great composers and musicians. The voice is our first and most natural musical instrument. It’s expressive, can communicate and share emotion and can be trained and developed just like a muscle through sport. The voice is central to contemporary popular music – rock, pop, R&B, urban; the majority of people, regardless of age, have some kind of musical memory and music is something that can be enjoyed alone or in groups. In fact group singing is particularly powerful in its ability to create a sense of shared purpose and social unity. Above all singing should be fun, educational, joyous and inspiring! Everyone in the world can enjoy singing and everyone should have an opportunity to find their voice! 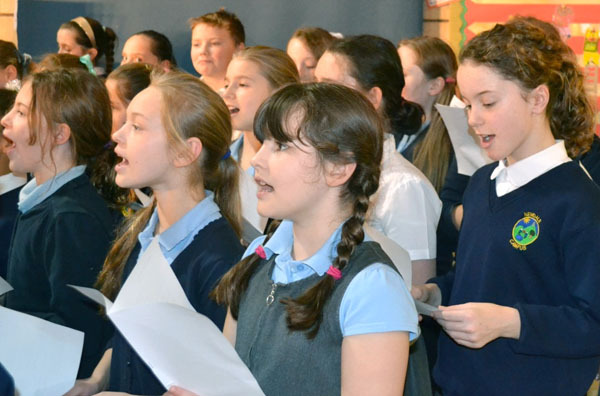 We are proud of our whole school singing assemblies and concerts; in addition, the Newdale School Choir perform regularly at outside events and functions throughout Telford and Wrekin and beyond – not least in the national Young Voices performances. To find out more about our teaching of Music, please see your child’s class page.